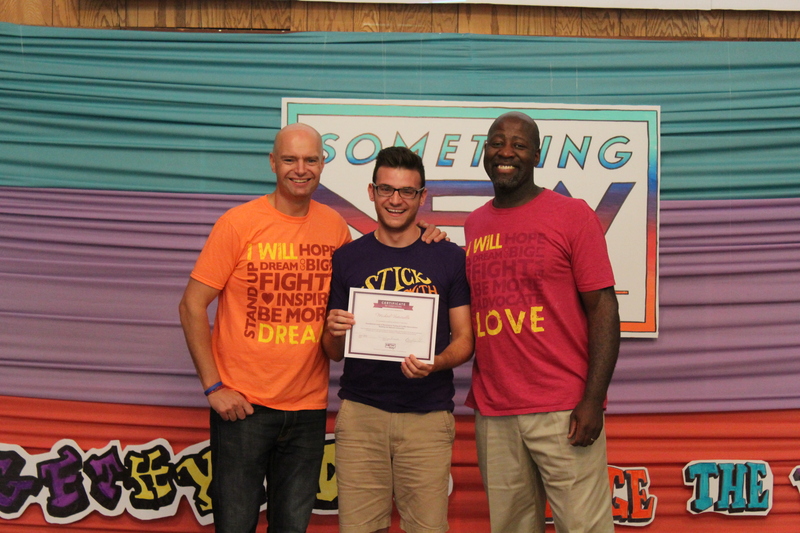 Michael, a former New Alternative participant and a 2016 New Way Summer Institute participant, wrote this spoken word piece after his influential experience with nonviolence training this summer. 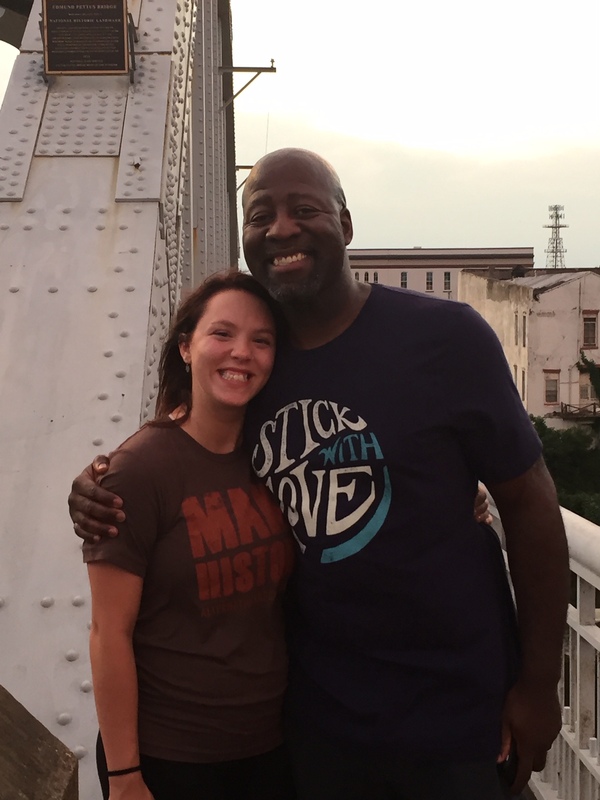 The moment I realized I was fighting against something was the moment my movement fell apart. I called for a revolution of the heart but the evolution of the movement had changed. 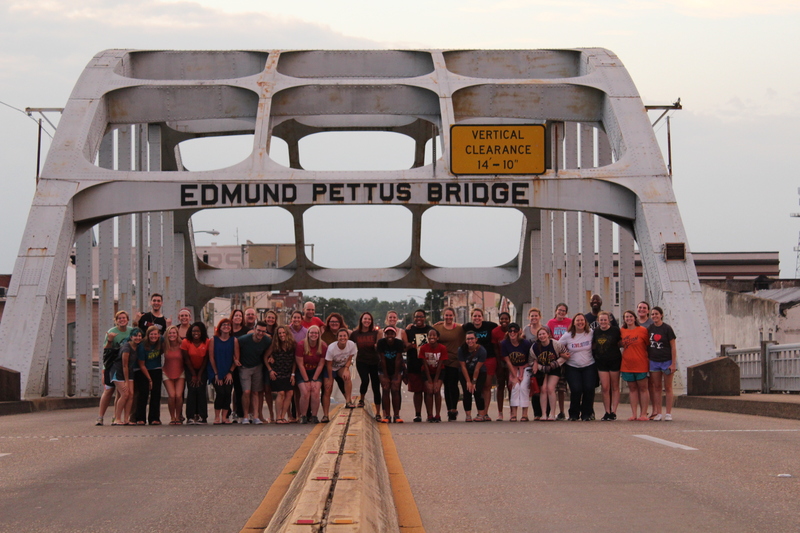 Non-violence, that’s non hyphen violence is simply no violence. 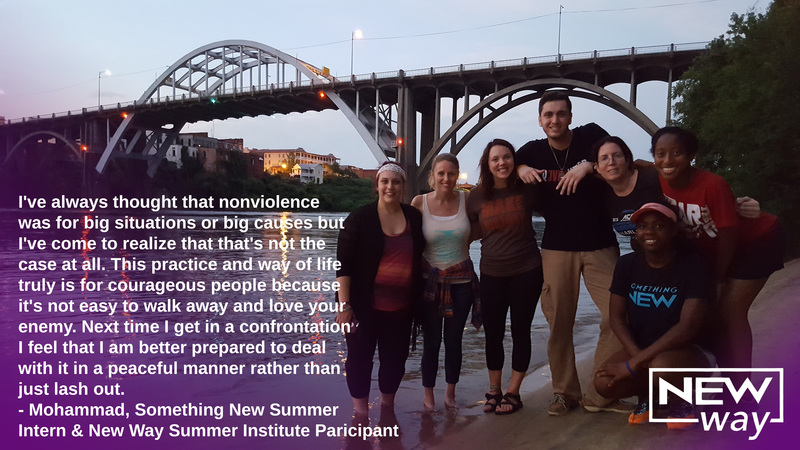 Check out more highlights from the New Way Summer Institute here, and learn more about New Way Nonviolence and Conflict Reconciliation training at our website! 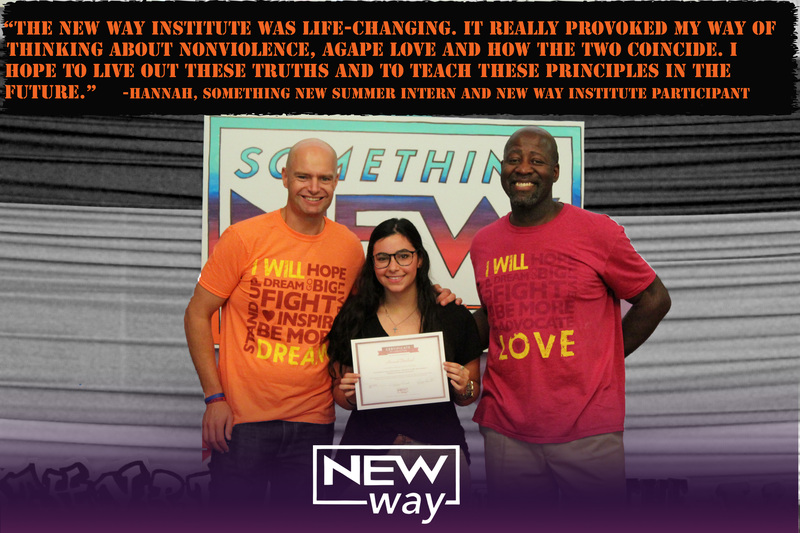 New Way will host it’s annual Summer Institute of Conflict Reconciliation and Nonviolence from July 18th to July 22nd in Selma, AL.